Does the one you’re using still look like you? Have you been using one a friend took? Think about it — with all the social networks out there, the largest being LinkedIn and Facebook you should be updating your headshots often. It’s important to keep your look fresh. 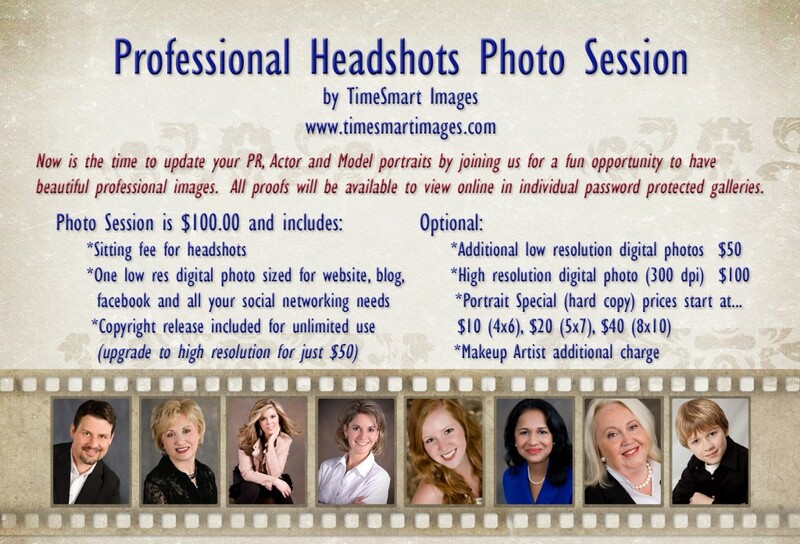 Could your whole office staff use an updated headshot — We’ll come to you!! Now is the time… New Year. New You. 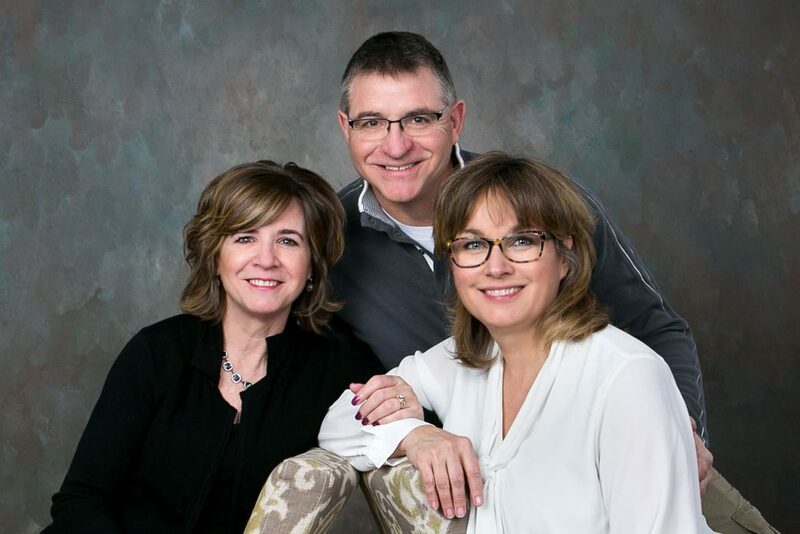 Studio Locations: South Hills of Pittsburgh (Whitehall) and Moon Township.